Everyone has a book in them, or so the saying goes, and 80% of us say we’d like to write a book … some day. But the trouble is, life gets in the way and our dreams of being an author rarely come true. If that sounds familiar then perhaps you need the services of a book coach – someone who will help you plan, structure and write a non-fiction book, hold you accountable for your writing goals and offer you help, support and advice along the way. Many of us want to write a book but it’s often difficult to find the time and motivation to get going. Yet there are so many benefits to becoming a published author. Writing a book positions you as an expert in your field and it’s a great way to raise your profile and that of your business or “cause”, whatever that might be. If life challenged you and you won, sharing your experience through a book helps you get your story out there and helps other people who are going through similar situations. Writing a non-fiction book can open all sorts of opportunities, from commissioned articles to media appearances and invitations to speak at events. And of course writing a book can also be a profitable route to a second income – although book sales alone are unlikely to make you rich! Yet it’s not easy to get started. You may be struggling to work out what to write about, when to write or how to write a non-fiction book. And that’s where it helps to work with a book coach, as I can help you take your book from possibility to plan to publication and beyond. As your book coach I will be both cheerleader and taskmaster. I’ll be there to cheer you on and celebrate your wins – but I’ll also be setting deadlines and making sure you keep on target with your goals. Over six months we will work together to find your ideal topic and plan the content of your book. 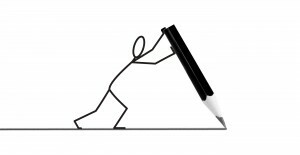 We’ll develop a structure that makes writing your book easy, and we’ll discover the ideal time and place for writing. We’ll set goals, overcome obstacles and explore publishing and marketing options. And at the end of the programme you will have written a non-fiction book you can be proud of. So why should you choose me to help you write your book? As The Proof Fairy I’ve spent the last five years helping authors prepare their books for publication, but I actually have over ten years’ experience of the publishing industry. I am also a published author myself, so you will benefit from everything I have learnt along the way – including the emotional journey of writing a book. I offer two levels of one to one book coaching, both designed to fit your requirements and budget. If you are just looking for occasional or ad hoc writing coaching then this service provides one off telephone and email coaching sessions to get you started or help you move your book on. My Book Writing Coaching Package provides you with all the help and support you need to write your first book, from a workbook to help you find a topic and plan your content to unlimited – yes, that really does mean unlimited – telephone or Skype coaching and ongoing email support and feedback. You also have to get it ready for publication and then market it! I offer a range of service for authors including a Book Publishing Package and a Book Marketing Package – plus a budget-busting Ultimate Self-Publishing Package that includes everything you need to write, publish and market your book. 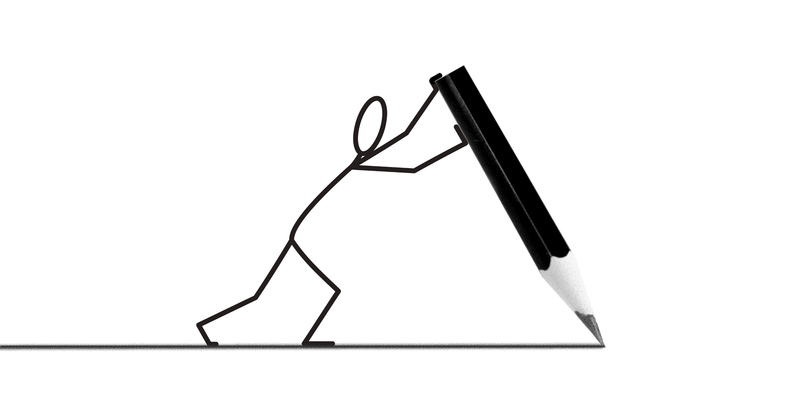 I also offer a wide range of individual services including proofreading, editing, formatting and cover design. For more information on services for authors please click here.